Location: Salins, in the Cantal departement of France (Auvergne Region). Built: 16th to 19th century. 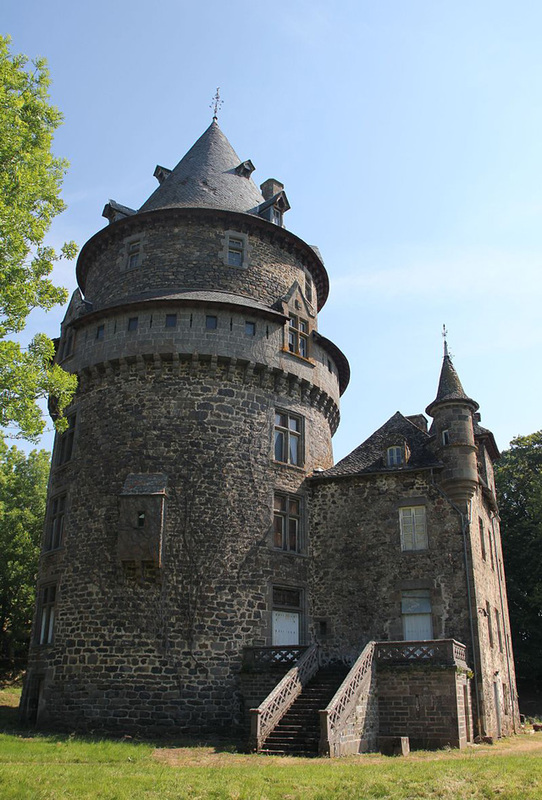 Notes: Château de Mazerolles is a castle located in Salins in Cantal. This castle is the subject of a registration as a historic monument since 18 November 2002. It is owned by a private company.